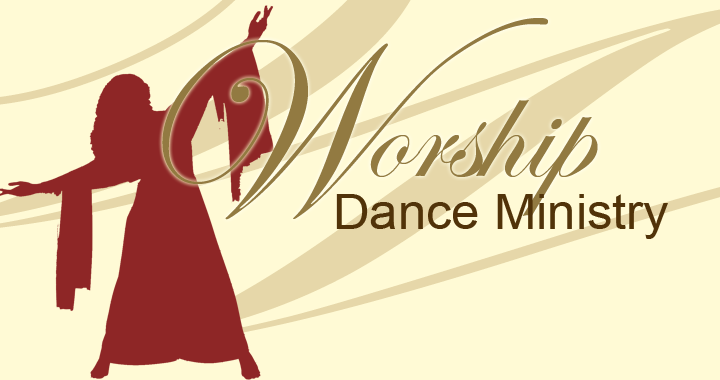 If you haven’t signed up, the “Worship” dance ministry is open for those who are interested in worshipping the Lord through dance. The age range is from age 4 through adult. If you are interested, please send an email to the main office at atmchurch@verizon.net with the subject “Worship Dance Ministry Sign up“. Posted in General, Get Involved. What Are You Becoming? by Rev. Benjamin Green on April 30, 2017. New Day, New Wine by Rev. Benjamin Green on March 26, 2017. Feeling like you need extra help?